Klaus Eisenack is Professor for Resource Economics at the Faculty of Life Sciences of the Humboldt-University zu Berlin. Before he was Professor for Environmental and Development Economics at the Department for Economics and Statistics at the Carl von Ossietzky University Oldenburg. Already since October 2008, formerly as an assistant professor, he has been leading the research project “Chameleon – Adaptation of Climate Change in the utility sector” funded by the German Federal Ministry of Education and Research (BMBF). Before he worked as an assistant researcher at the Potsdam Institute for Climate Impact Research from 2001 to 2008. His research interests are climate change adaptation, natural resource management, patterns of socio-ecological system change and modelling of political instruments. In 2006 he received a PhD in mathematics at the Free University Berlin. Dr. Eva Schmid completed her PhD thesis at the Potsdam Institute for Climate Impact Research focusing on model-based energy strategies for the German energy transition. 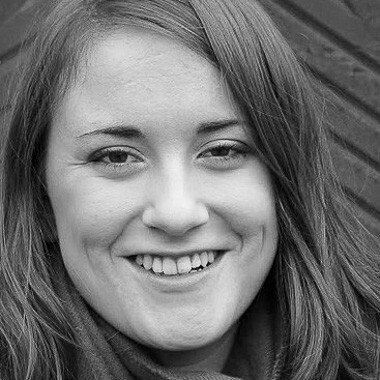 She holds a MSc in Econometrics and International Business from Maastricht University. 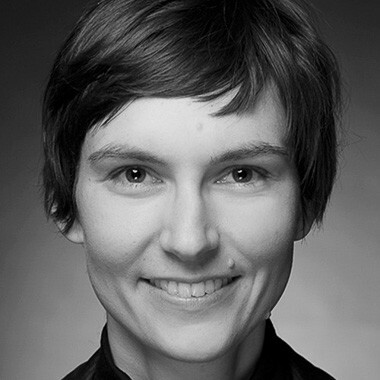 Her current research focus is on the development of long-term strategies emphasizing the infrastructure in transition and stakeholder participation during scenario processes. Furthermore she is in charge of the European energy system model LIMES-EU. 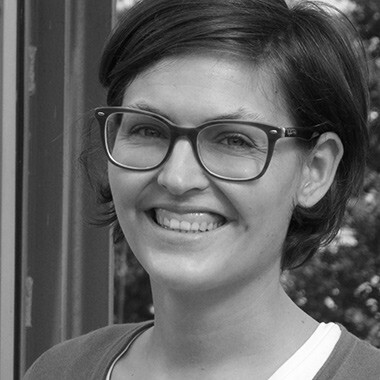 Christina Roolfs works in the research area “Energy Strategies for Europe and Germany” at the Potsdam Institute for Climate Impact Research. Since 2003 she has worked in the project management of a wind and solar energy company. During her Master program she was working as a student assistant in the research project Chameleon (University Oldenburg) and at the Economics and Environmental Management Laboratory (REME) at the ETH Lausanne. 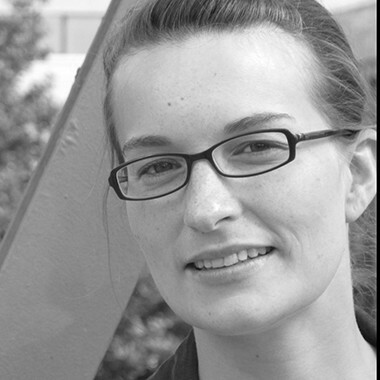 Linda Neubauer worked as a researcher at the Chair for Environmental and Development Economics at Oldenburg University 2013-2017. From 2011 to 2013 she worked at the science-policy interface in the field of integrated infrastructure and resource management. She studied International Economics at the University of Tübingen and the Federal University in Rio de Janeiro. Her research interest lies in the application of new institutional economics in energy- and resource economics. 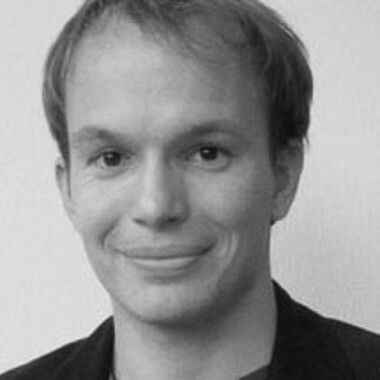 Paul Neetzow works as a researcher at the Resource Economics Group at Humboldt-University zu Berlin since 2016. He studied Biomimetics and Sustainability Economics and Management at the Universities Bremen, Melbourne and Oldenburg. His research interest is the transition of the electricity system, especially the effects of power storage. 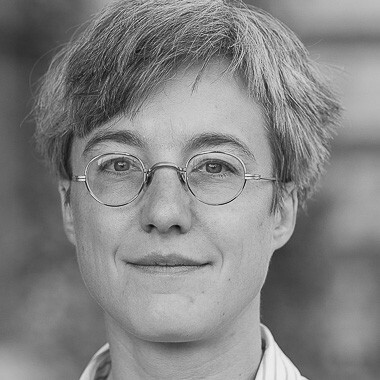 Dr. Brigitte Knopf was the co-director of the Research Domain 3 (Sustainable Solutions) at the Potsdam Institute for Climate Impact Research and she was the director of the working group “Energy Strategies for Europe and Germany”. Since 2015 she is affiliated as Secretary General at the Mercator Institute on Global Commons and Climate Change (MCC). Brigitte Knopf holds a PhD in physics. In the framework of the scientific assistance of the German energy transition, she develops long-term scenarios for the transition of the energy system and she is an author of a study regarding the nuclear energy phase-out. Her current research focuses on the development of possible future electricity market designs and subjects concerning the European energy and climate policy e.g. the integration of the German energy transition into the broader European context. She coordinated, within the framework of the energy transition research, a model comparison analyzing the influence of different technologies on the European climate policy regime towards 2030 and 2050. She is author of the chapter “Regional Development and Cooperation”, as a part of the working group three on “Mitigation of Climate Change” of the fifth Assessment Report of the Intergovernmental Panel on Climate Change (IPCC). 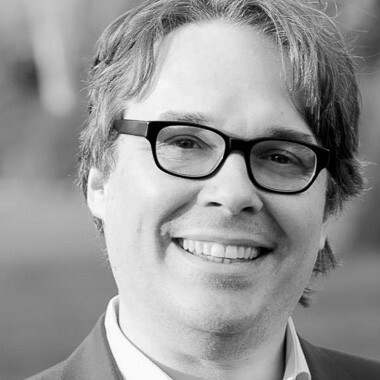 Since 2009 Micha Steinhäuser has been a researcher at the Chair for Environment and Development Economics at the Carl von Ossietzky University Oldenburg. He studied Physics with an emphasis on the physics of climate at the University Potsdam and writes his thesis in the research projects Chameleon and De.zentral at the Carl von Ossietzky University Oldenburg. In his diploma thesis at the Potsdam Institute of Climate Impact Research he examined how adaptation to singular extreme events can be described in economic optimization. His research interests are optimization, stochastic processes and extreme value statistics. 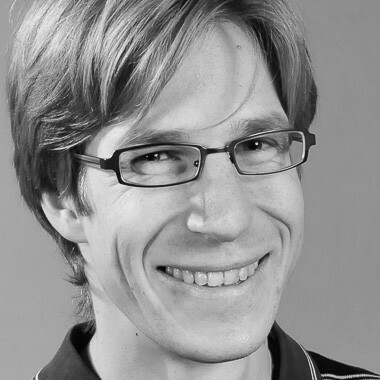 Since 2014 Nils Marscheider has been a researcher at the Chair for Environment and Development Economics at the Carl von Ossietzky University Oldenburg. 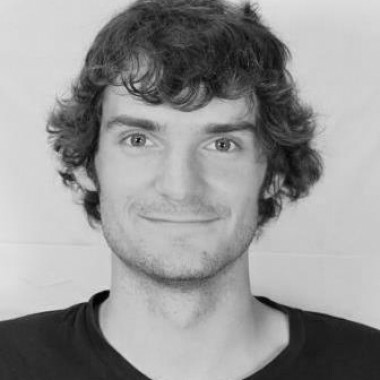 From 2011 to 2014 he worked as a scientific project assistant at the Institute for Ecological Economy Research (IÖW) in Berlin in several projects with subject to “Adaptation to Climate Change”. He has studied Sustainability Economics and Management at the University Oldenburg. His research interest is the transformation of the energy supply system, especially the importance of energy storage systems for the transformation process.